It may not be midsummer by the calendar (that would come about August 5), but it’s midsummer nonetheless to those who must get back into the school routine in just a month or so. 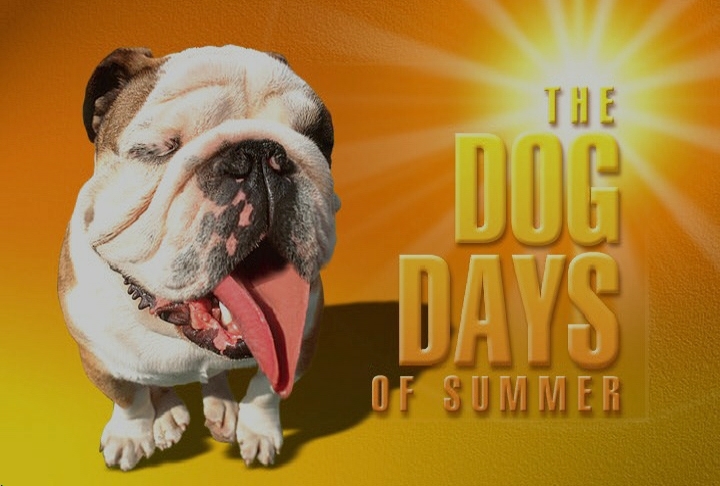 And at this climax point of the season, we talk about being in the “dog days.” What exactly does that mean? I first remember hearing the phrase “dog days” when I was six years old and cut my foot at a little creek off Highway 65 on the way from Walnut Cove to Germanton in Stokes County, North Carolina. I can remember that accident as if it were yestiddy (as Andy Griffith would say). When Mama told me I couldn’t have another cookie, I walked backwards into the creek, still begging her to give me just one more sweet treat. Suddenly my foot touched something smooth and rounded in the creek bed. As I ran my toes over that lovely-feeling, glassy object, I was quickly shocked by the abrupt slicing and dicing my foot got from the jagged edge of that broken bottle. I bear the scar from the stitches to this day. But I also bear something else—the memory that this bad thing happened to me because it was “dog days,” so said either Mama or Aunt Audrey. 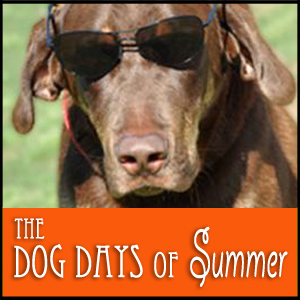 From then on, the phrase “dog days” sounded foreboding to me. I had this mental picture of beginning each summer as a resident of a joyful universe which somehow slithered slowly and purposefully toward the ominous pit of dog days. . .a time when things go wrong and midsummer’s haze makes faraway things shimmer, mirage-like. For me, dog days meant an atmosphere laden with the potential for trouble–that oppressive feeling just before a storm, the “something wicked this way comes” premonition. 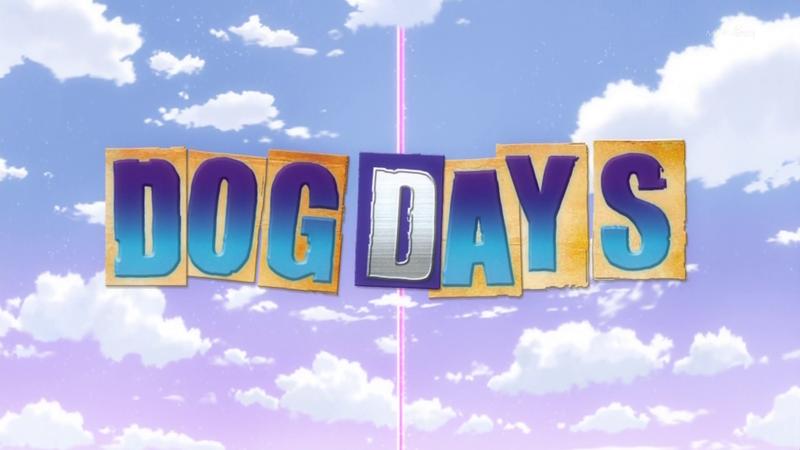 I don’t remember anyone ever explaining to me what dog days really were. I only knew that some time in August they ended, and life was able to move at its regular pace and in harmony once again. But dog days are not universal. They do not occur in the southern hemisphere because Sirius is seen much of the year there. 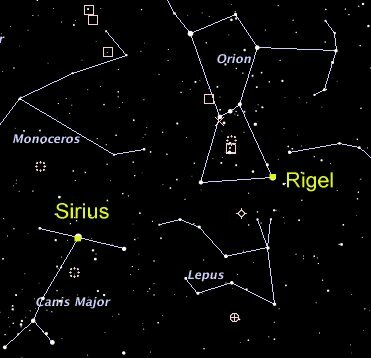 However, in the northern hemisphere, the Dog Star is invisible most of the year, surfacing in early July to mark the beginning of the days of foreboding. During dog days in ancient times, Sirius rose and set with the sun. But no more–the universe has changed since then. Myths connected with dog days are abundant. Supposedly, dogs can go mad for no reason, hunting dogs won’t hunt, fish won’t bite, sores and wounds won’t heal, snakes go blind and strike at anything that comes near, etc. Women, be prepared; supposedly men are too burnt out at this time of year to want anything to do with you. Men, beware; traditionally women, being cooler by nature, crave more of your attention during dog days. 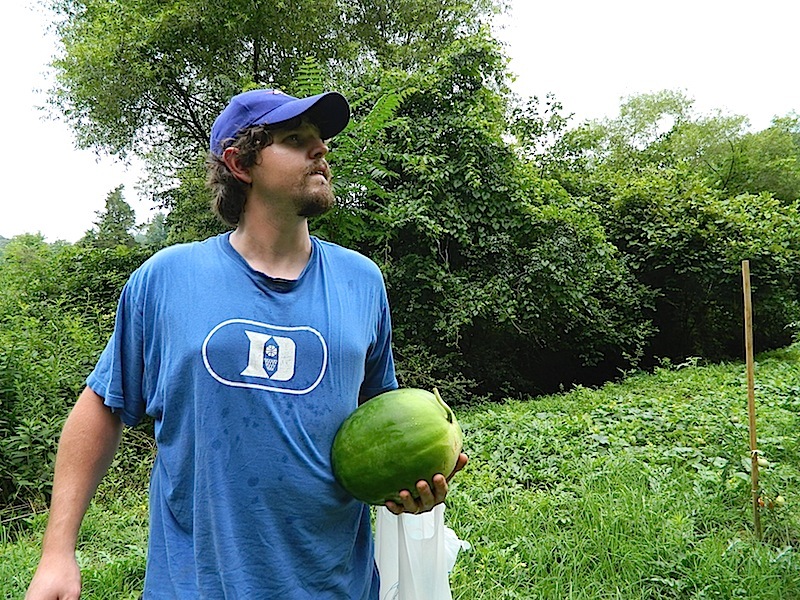 My hubster–born on July 6, the first official day of “dog days”–gathers in his harvest during this misunderstood season. Even though I know that all of this has no foundation in the Word of God, due to my upbringing and cultural biases, dog days DO seem to be a period of holding my breath, feeling the need to whisper or sleep or simply wait until dog days are over and life resumes its rhythm and color. But things aren’t what they seem, are they? Strip away the old wives’ tales and this midsummer period can be a fruitful time of gathering in the garden harvest, enjoying the beauty of nature and using our leisure time to seek the Lord and do His work. And if truth be told, my dog is perfectly sane and doesn’t hunt anyway, fish rarely bite for me regardless, the sore on my leg is healing nicely, I plan to avoid all snakes anyhow, and my hubster is paying me loads of attention–thus disproving those old wives’ tales of dog days. 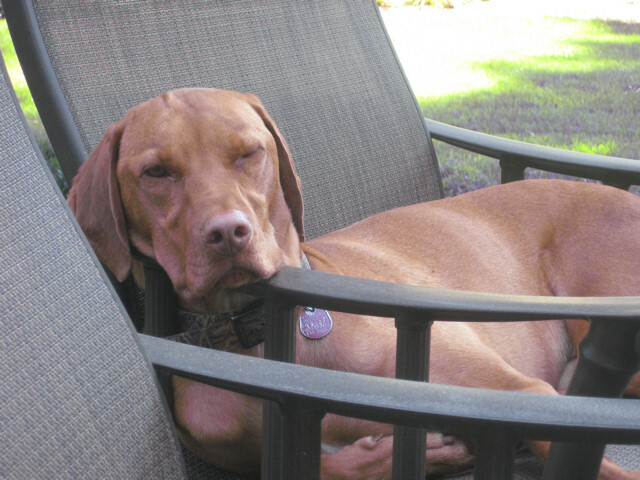 So I’ll go on with life as dog days creep by and soon are gone, and I’ll enjoy these lazy, crazy, hazy days of summer before they too are all gone. . .